25th Match Of World T20 2014 (Netherlands vs New Zealand): 25th Match Of International Twenty20 World Cup 2014 is held between Netherlands and New Zealand (NL vs NZ) on 29th March 2014. This is a Group 1 Match On Super 10 stage to qualify for Semi-Finals. New Zealand (NZ) won the match by 6 wickets with 6 balls remaining, New Zealand got 2 points and Netherlands (NL) got zero points for the match. New Zealand vs Netherlands (NZ vs NL): New Zealand won the toss and choose to bowl first. Netherlands start up the innings and scored 151 runs 4 wickets in 20 overs at 7.55 runs per over. New Zealand chased the target and scored 152 runs 4 wickets in 19 overs at 8.00 runs per over, Thus New Zealand won the match by 6 wickets with 6 balls remaining. 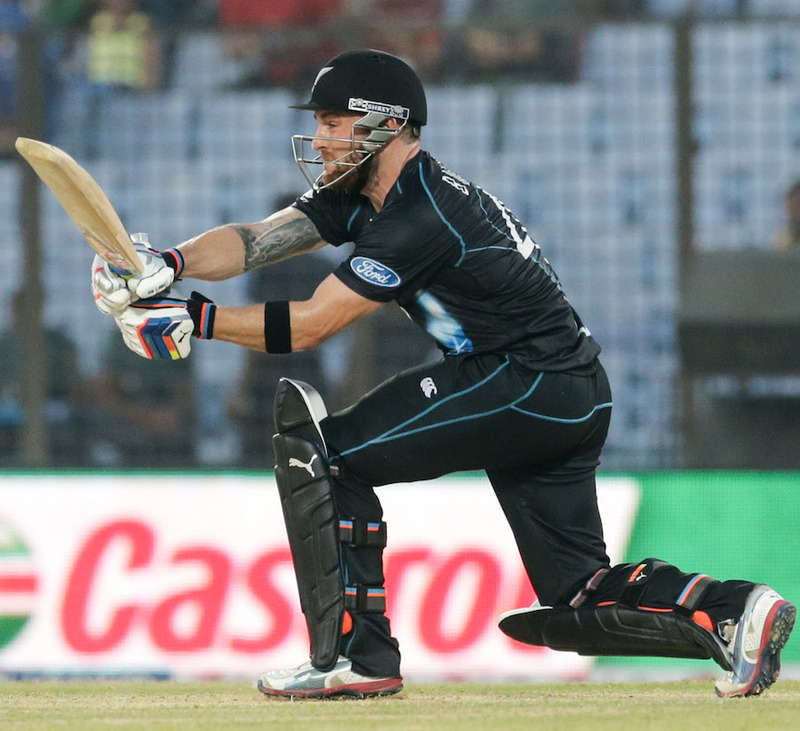 BB McCullum (NZ) is declared as player of the match.